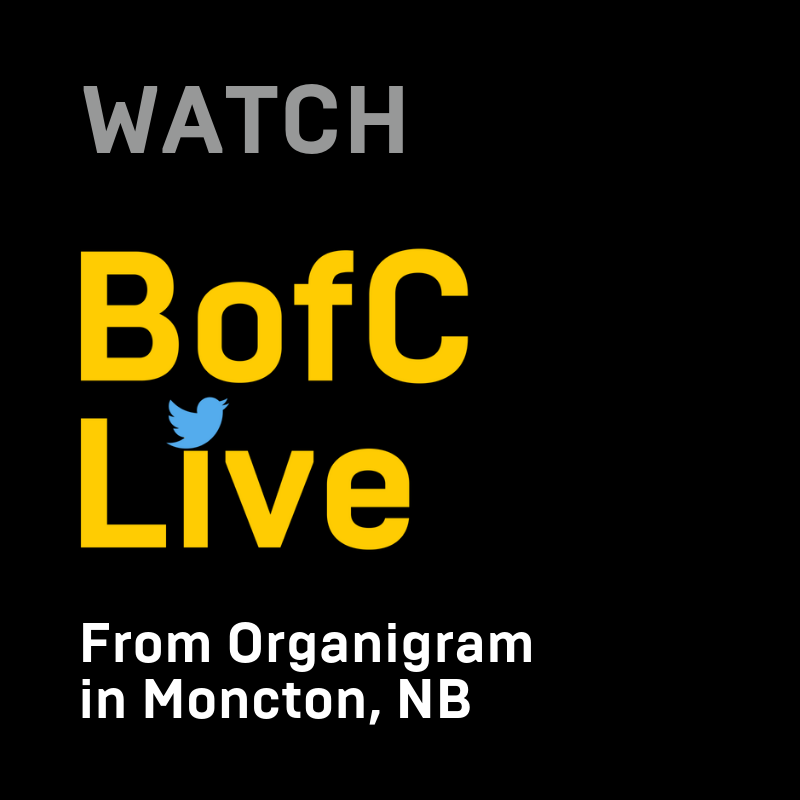 We are live streaming direct from Organigram this morning in Moncton, New Brunswick. 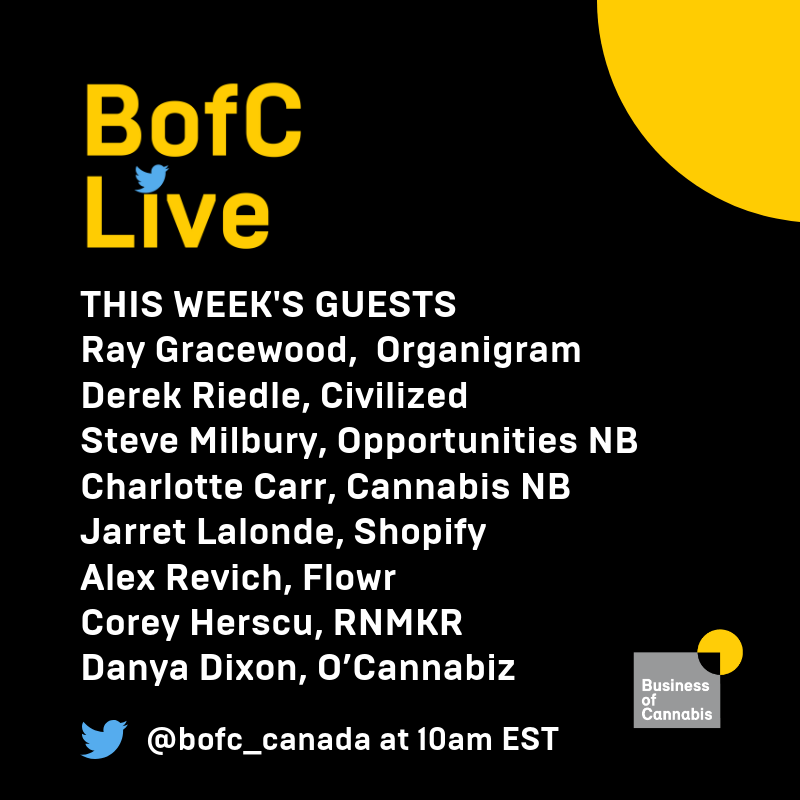 Tune into Business of Cannabis on Twitter to catch the live stream at 10 a.m. Eastern today and tomorrow. The MS Society announced $1.5 million in research funding this week - making a big leap forward for MS patients seeking therapy - as well as leading the way for other medical charity/advocacy groups. 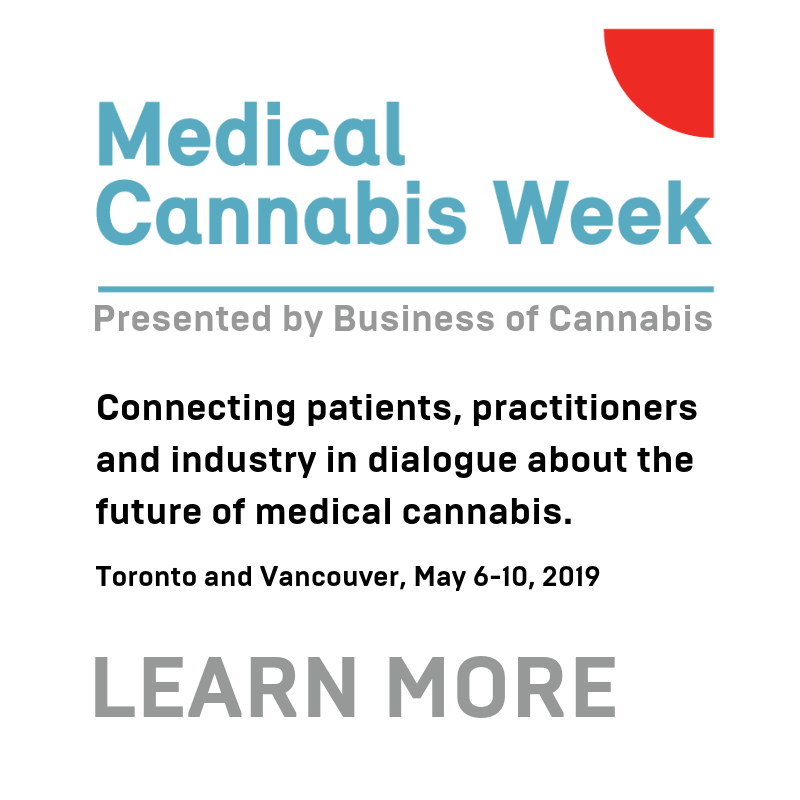 While we’re here - on Wednesday, Business of Cannabis will be announcing our initial partners and program for Medical Cannabis Week slated for May 6-10. Interested in being part? Get in touch. One week from today is slated to be Day 1 for Ontario cannabis retail. And while the lottery was meant to level the playing field for non-massive companies - it turns out massive companies are well positioned with one week left. Tokyo Smoke/Tweed, Canna Cabana and Choom are all represented in the 25 retailers. Want to know what Lift & Co.’s CannSell program is like? Attorney and writer Harrison Jordan took the test and wrote about it for Leafly. Canopy Growth increases its US (hemp) footprint with the acquisition of AgriNextUSA. And the US will need that hemp-derived CBC, because pharmacy giant CVS is going to carry some CBD products in 800 of their US stores.